Coastalplain Willow, photographed at Wakodahatchee Wetlands, Delray Beach, Palm Beach County, in February 2014. Mention willow and aspirin comes to mind. Literally for thousands of years, humans have turned to the bark of this tree to treat a variety of ailments — headaches, fever and the like. 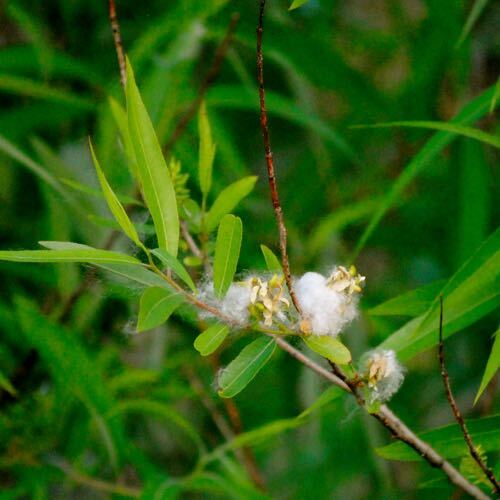 In fact coastal plain willow, Salix caroliana, is known as the toothache tree because of its analgesic qualities. All of this is because of salicin compounds that willows possess. Treat salicin with acetyl chloride and you get the wonder drug found in medicine cabinets around the globe called — drum roll, please — aspirin! Despite the popularity of aspirin and the development of other compounds that act similarly, willow bark is still in use and can be bought easily online and most likely at stores that sell supplements and herbal remedies (we've not checked the shelves of our local pharmacy chains). We're not advocating one way or another, mind you. Now back to the species at hand, coastal plain. It is the only species of willow native to Florida. Its scientific name translated gives you another of its other common name, Carolina willow. Its range extends from the Mid-Atlantic states to the Midwest, southward to Mexico, Guatemala and Cuba. It is a moisture-loving plant and is found along the edges of bodies of water, in marshes and wet forests. 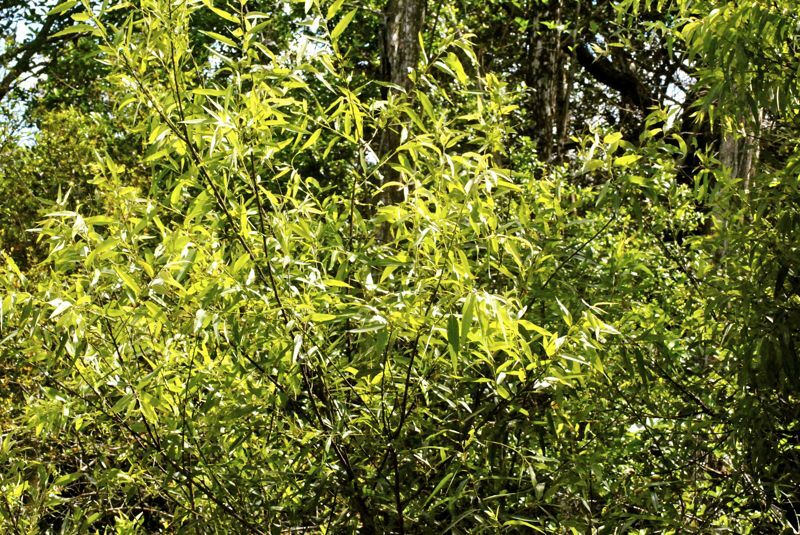 It can be shrubby or it can grow to tree stature — the largest coastal plain willow on record is 52 feet tall, with a crown spread of nearly 53 feet in Alachua County, according to American Forests. Coastal plain willow blooms in late winter and early spring, producing yellow-green flowers in a spike called a catkin, shown in the photo at the above left. The seeds are fuzzy, cottony collections designed to be blown by the wind (photo bottom left). Male and female flowers are found on separate trees. Leaves are long and thin, green from above, a bit silvery below. It is the host plant for 111 species of butterflies and moths, including the viceroy butterfly. 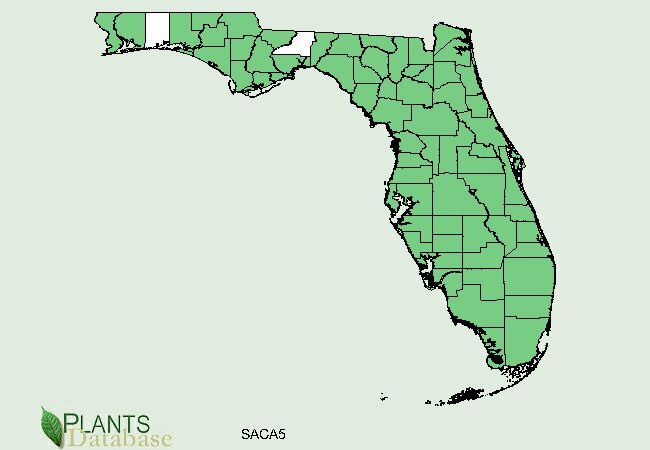 In fact it is the only larval host in South Florida for the viceroy. And it's home to the cottonwood borer or beetle — a nasty bug that can do significant damage to. and even kill, young trees. The leaves and branches are food for deer. Its dense foliage provides cover for birds and other animals. It is common throughout South Florida but in parts of its range it can be rare. In Ohio, it's considered threatened; in Pennsylvania, it has endangered status. Coastal plain willow has been used to make artificial limbs, arrows, charcoal for making gun powder, furniture and baskets for a variety of uses. It is commercially grown and can be used in landscaping in wet environments. 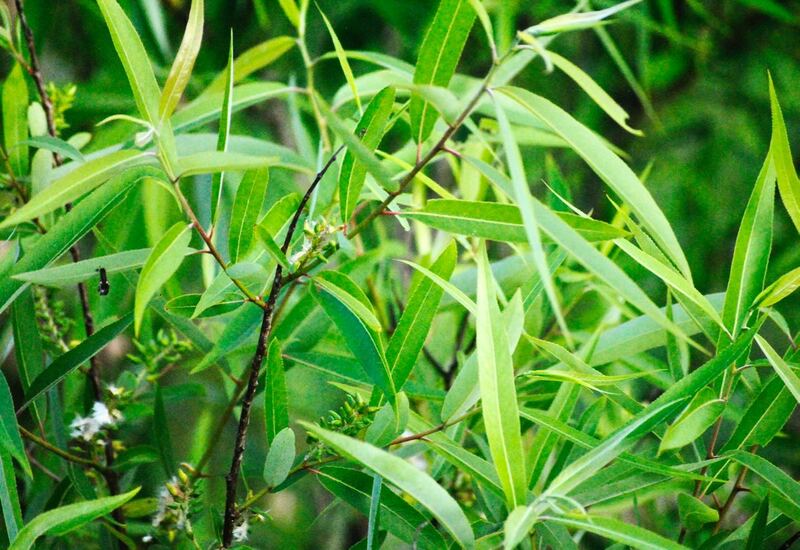 Both the Houma tribe of Louisiana and the Seminoles used coastal plain willow extensively for a variety of medicinal purposes — breaking fevers, alleviating aches and pains, headaches and other complaints. Salicin is found in other willow species, and the use of willow bark as a medicine dates back thousands of years. The ancient Egyptians and Assyrians used it. Hippocrates of Hippocratic Oath fame prescribed it as a pain reliever. However, salicin from willow bark might take away your headache but it also might replace it with an upset stomach, which is why scientists attempted to synthesize it into a form less irritating, which an employee of AG Bayer managed to do in 1897. You might have heard of Bayer Aspirin. 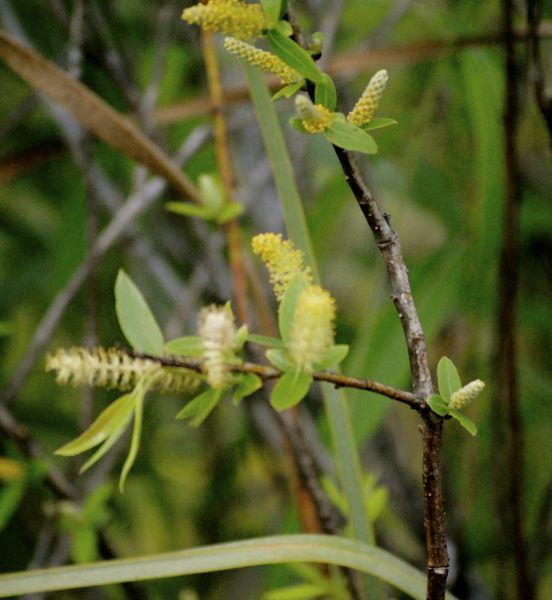 Oh and if you find yourself stranded in a wetland or swamp, the inner bark of coastal plain willow is edible, according to our favorite Florida forager, but you probably want to exhaust all other food options first. Other common names include swamp willow. Coastal plain willow is a member of Salicaceae, the family of willows, poplars, cottonwoods and aspens. 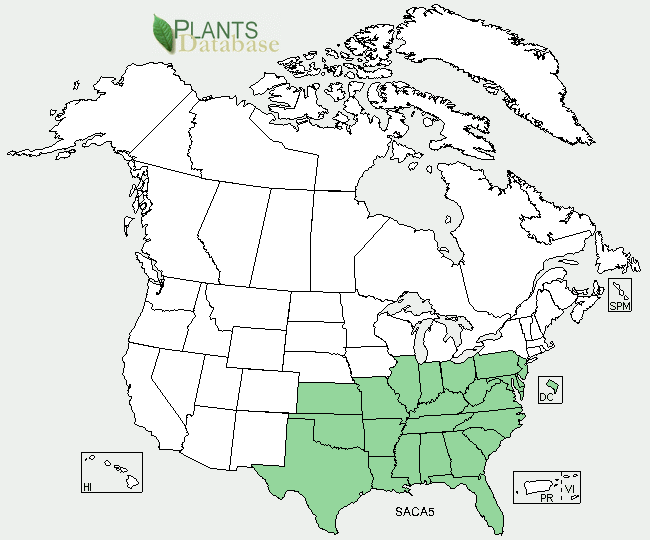 United States Department of Agriculture (USDA) distribution maps for coastal plain willow.